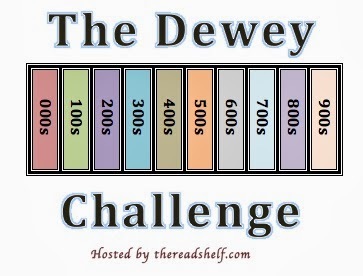 Not sure if any of my fellow book bloggers are doing these challenges. I’m currently working on work related goals and one of those goals is to work on my Reader’s Advisory Skills. If anyone would like to join me in this venture, The guidelines are pretty basic. 1. Any book in each classification.